Telstra and Ericsson have completed what they claim is the world’s first 5G trial data call over 26GHz radiofrequency spectrum, known as ‘mmWave’, using the telco’s production core network. Telstra’s group managing director of networks, Mike Wright, said the trial, which was conducted at its new 5G testing centre on the Gold Coast, represented an important step in demonstrating that the mobile industry is set to tap into the mmWave spectrum band, which he said will be a critical element for 5G deployments going forward. “5G will mean we can use more and different spectrum bands in order to deliver faster speeds, more capacity and lower latency to our customers,” Wright said. “This will support a range of different applications, everything from data heavy applications like virtual reality to highly reliable, low latency communications for smart cities and autonomous cars. “5G will be transformative for a number of industries, everything from media broadcasting to manufacturing and transportation and we are committed to making sure our customers are among the first in the world to access these new capabilities,” he said. The latest trial comes as Telstra launches its dedicated 5G testing centre on the Gold Coast, Queensland, with the latest trial set to be the first in what will be a series of activities over the next 12 months to bring the new and emerging mobile technologies from around the world to Australia. “Now that we have completed this data call over mmWave spectrum, we will conduct further tests with Ericsson to gain further insights into how mmWave 5G can be scaled and integrated into commercial mobile networks as well as working with Australian industries to help them unlock future benefits and use cases based on 5G technology,” Wright said. Telstra said the 26 GHz band is likely to feature in other 5G deployments in Australia, Europe and China. It is similar to the 28 GHz band used in the United States, according to the telco. As noted by Telstra in an open letter, entitled Expediting the reallocation of 5G mobile pioneer bands and dated 26 May, to the Australian Communications and Media Authority (ACMA), internally, spectrum within and adjacent to the 3.6 GHz and 26 GHz bands has been identified as the most suitable for the initial deployment of 5G services. “These bands are not currently available for mobile use in Australia,” Telstra said. However, the ACMA – which oversees the allocation of mobile spectrum in Australia – is currently in the process of consulting with industry in a bid to open up the bandwidth range for commercial 5G rollouts in Australia. 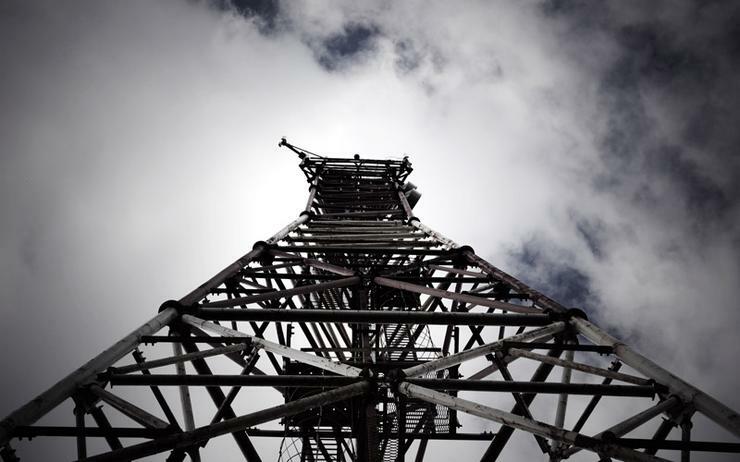 In September, the Authority hosted an event called Spectrum tune-up: Spectrum for 5G broadband in mmWave bands to further progress consideration of the mmWave bands in Australia. The event, along with the consultation process, are proposed to be used to assist in streamlining the early consideration of mmWave spectrum for 5G use. Submissions for the consultation closed on 20 October.